First edition. Complete collection. 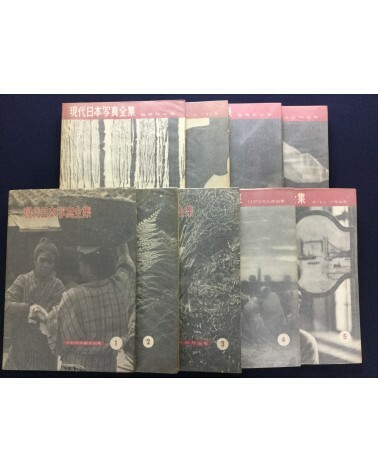 Softcover photobooks. In good condition.